The automotive industry is on the verge of a digital revolution, with the race to build the fully connected car already underway. The convergence of vehicles, communications and technology is driving this industry transformation. Ultimately, the goal of connected cars is to provide a personalised smart driving experience that will redefine transportation as we know it. Technological innovation continues to accelerate, particularly in regards to the quality of connectivity. According to The Economist Intelligent Unit, 2017 will be marked by new investment in connected car technology. Drivers are now accustomed to the increasing amount of digital technology not only in their lives but also in their cars. Where automotive digital technology traditionally focused on optimising internal functions, the focus has now shifted to enhancing the in-car experience and developing the car’s ability to connect with the outside world. It is forecasted, that 2017 will see a global spending on connected vehicles of US $29.6 billion (IDC). The connected vehicle experience is about the end user and available services, rather than the product itself. As part of the Internet of Things (IoT), connected cars are connected to the online world, as well as devices, in order to help predict your needs and improve the driving experience. The connected car is often considered a smartphone on wheels as it uses Internet technology to power a variety of new in-vehicle services. Connected car features can range from general Internet services, entertainment and social platforms, to smart mobility services that leverage data. Some aspects of the connected car are already a reality, with 4G networks powering navigation devices, traffic alerts and streaming to entertainment systems. The rise of connected cars is opening up the car display ecosystem and providing the opportunity to publish content and deliver services directly to the consumer – creating a mash-up of automotive, publishing, entertainment, and mobile. More specifically, organisations will be able to display personalised ads via the car’s built-in navigation screen or mobile device. Connected cars can move beyond simple navigation to real-time recommendations for, for example, hotels, restaurants or petrol stations that are on-route. This real-time content delivery leverages all data points collected from the car to provide a connected and personalised experience. According to McKinsey, 13% of buyers are no longer prepared to even consider a new vehicle without Internet access, and more than 25% already prioritise connectivity over features such as engine power and fuel efficiency. 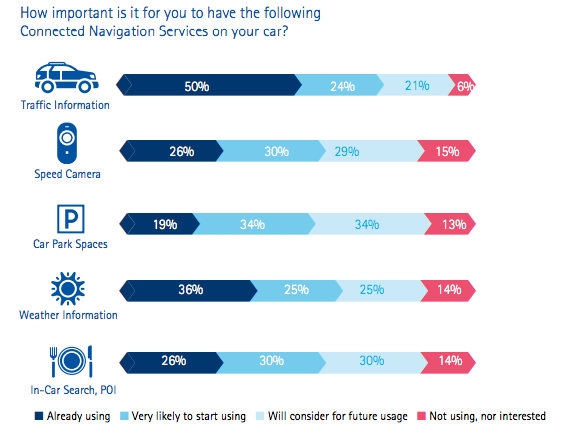 In fact, 75% of consumers consider connected car services an important feature in their next car purchase (Connections+). 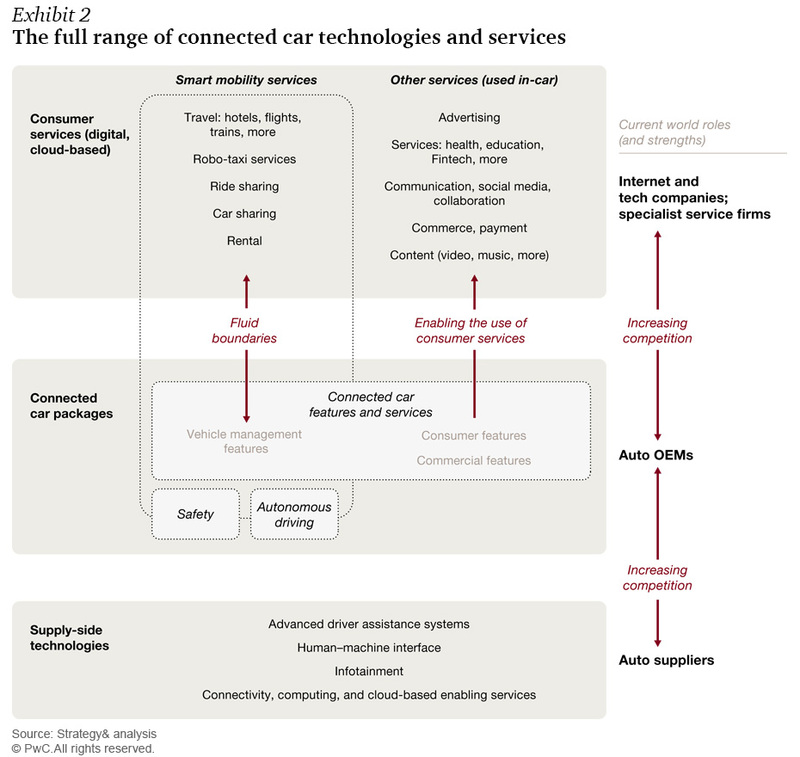 McKinsey estimates that connected car market revenues will grow to US $192 billion globally by 2020. 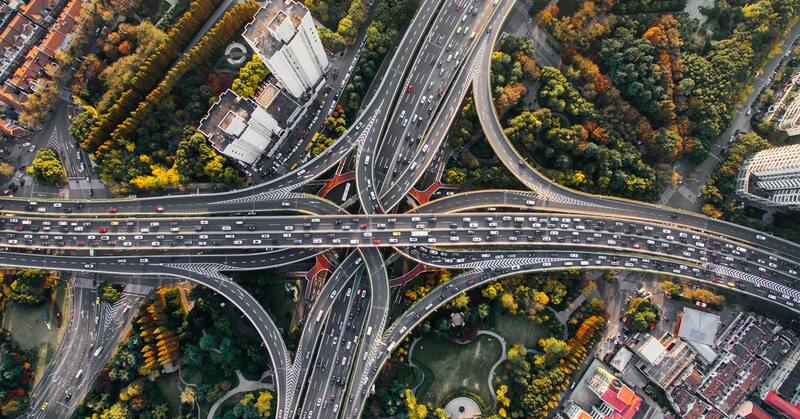 According to Gartner, by the year 2020, there will be 250 million connected cars on the world’s roads, with over 25 billion IoT devices globally. This equates to 1 in 5 cars worldwide that will have a digital imprint. In order to compete, the automotive industry needs to personalise the driving experience based on consumer expectations. Connected cars can provide a more humanised, personalised driving experience by leveraging driver information such as preferred destinations and pastimes. Virtual personal assistants harnessing IoT in connected cars are enabling new levels of personalisation, entertainment, safety and control – revolutionising the in-car experience. There are many exciting opportunities on the horizon for personalised connected cars. According to Transparency Market Research, the high scope of mobility and the ever-increasing penetration of smartphones is expected to drive the market’s growth in the coming years. The strategic future of connected cars is to offer a driving experience that is ultra personalised and integrated with smart technology. The drive to make more intelligent and connected cars requires a significant level of technology and adoption that has already begun to disrupt the industry. The potential for the connected cars lies in the collaboration between the automotive industry and technology and IoT vendors. According to Transparency Market Research, the integrated connectivity solution segment is estimated to account for 50% of the connected car market by 2019. Platforms that can efficiently develop connected car applications, with integration tools to manage connectivity between internal and external systems, are essential for competing in the market and can help reduce development costs and associated risks. Liquid State can empower organisations to provide the ultimate personalised driving experience. The Liquid State Platform offers drivers a contextualised information-rich ecosystem as they navigate their way through life. 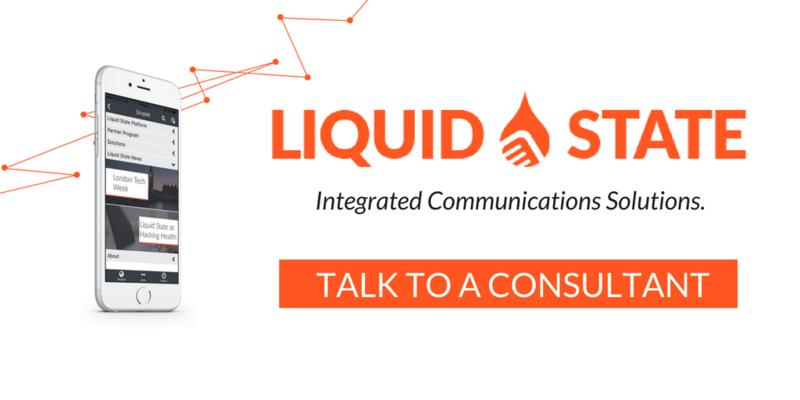 To find out more about Liquid State’s Connected Car Solutions, get in touch with us today.